LawNow magazine is an incredible resource for teachers. 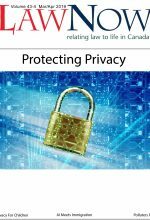 Each issue offers engaging articles about law in language suitable for students. 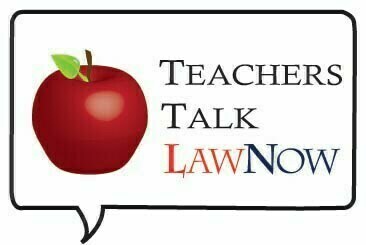 Teachers Talk LawNow is a series of lesson plans for teachers based on these articles. 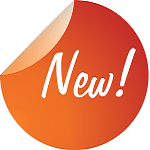 Click here to see the series of lesson plans.